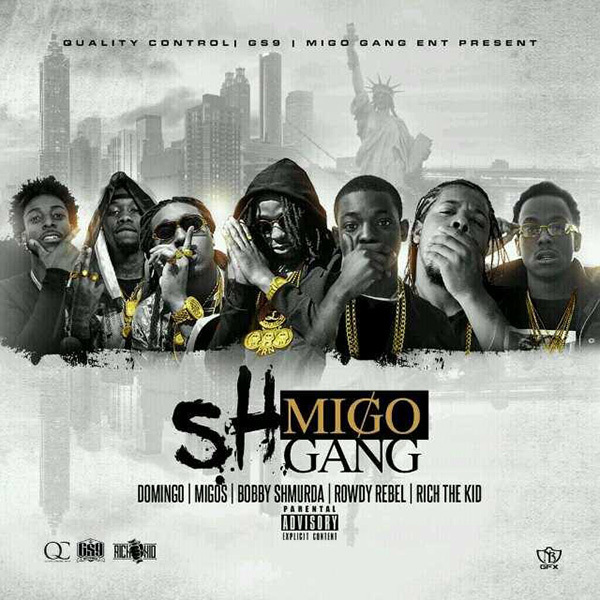 In 2014 Bobby Shmurda and Migos put in the air that they would release a collaborative mixtape “Shmigo Gang”. They have released a pair of tracks “Computers (Freestyle)” & “What You Talmbout”. The tape has yet to receive a release date but in the meantime enjoy the 2 new tracks below..